A new furnace is a large investment and can increase the equity and efficiency in your house. 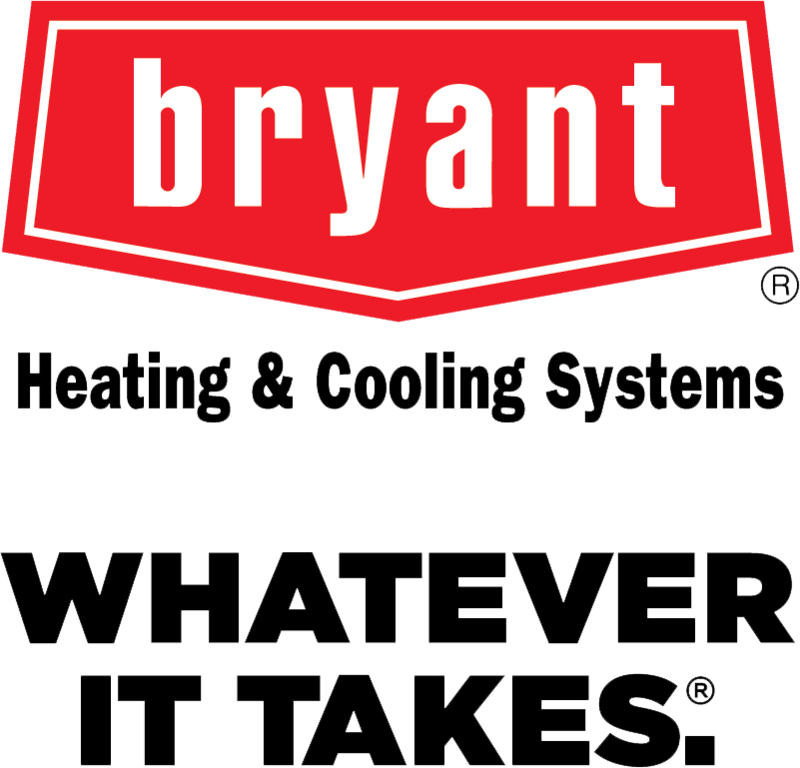 Call Bass Mechanical and we will send an experienced heater installation expert to create an analysis of your home comfort needs. Our installation experts and mechanics will ensure a quality installation!